Does Westworld Depict the Future of Robotics and AI? Westworld presents a vision of the future in which androids appear so lifelike they are virtually indistinguishable from humans. As in many other science fiction portrayals, the robots eventually turn on their creators. While our technology isn’t advanced enough yet, is that the direction we are headed in the field of Artificial Intelligence? Should we be concerned about the future of AI? Maybe not. An article today from Outer Places reports on a Silicon Valley Comic Con panel presented over the weekend, entitled “Artificial Intelligence: Is Westworld a Preview of Our Future?” The panel debated the potential uses of AI, and whether it presents a danger to us. J.J. Duncan (Senior Editor, Movies at Zimbio), Omar Abdelwahed (Head of Studio for Southbank Robotics), and Lonnie Conway (Editor at Zimbio) led the discussion. They concluded that exact human replicas are too difficult to manufacture relative to need, and that the real threat comes not from the AI, but from humans themselves. Abdelwahed stated that Southbank’s goal isn’t to make lifelike human robots, but he also said, “I have a difficult time relating to squares or cylinders, or voices in the air that don’t attach to anything” (referring to devices like the Amazon Echo and Microsoft Cortana). He believes we don’t have much use for androids like the ones in Westworld yet, and that most people don’t mind being able to tell robots and humans apart. Abdelwahed referenced Southbank’s flagship robot, Pepper, as a happy medium. Pepper definitely doesn’t look human, but she is more than an inanimate device placed on your table. Abdelwahed said that instead of sitting motionless, Pepper is always doing something; this makes her feel like more of a human presence. She also possesses “autonomous life,” allowing her to change gestures and speech patterns for more unique interactions. “Social robots” like Pepper can welcome you home, have conversations, give you reminders, and let you know when friends are attending nearby events. When discussing the dangers of rapidly developing technology, Abdelwahed warned, “What you should worry about is not AI, what you should worry about is people, and what they do with AI.” As an example, they discussed Microsoft’s Twitter bot, Tay. The chatbot started out as friendly but quickly devolved into spewing racist and xenophobic epithets in response to the people tweeting at it; it was shut down after only 16 hours. Do you think we will ever see lifelike androids similar to those in Westworld? What’s your biggest concern about the future of AI? Sound off in the comments! Westworld Season Two Speculation: What will the hosts do next? Enter the Welcome to Westworld Watchers Giveaway! Enter your email address to subscribe to WW and receive notifications of new posts by email. Emma on Emmy Winner Lena Waithe Joins Westworld Cast! ManWithNoName on Emmy Winner Lena Waithe Joins Westworld Cast! Emmy Winner Lena Waithe Joins Westworld Cast! - Westworld Watchers on Aaron Paul joining Westworld for season 3! Visit our sister site, WatchersontheWall.com. 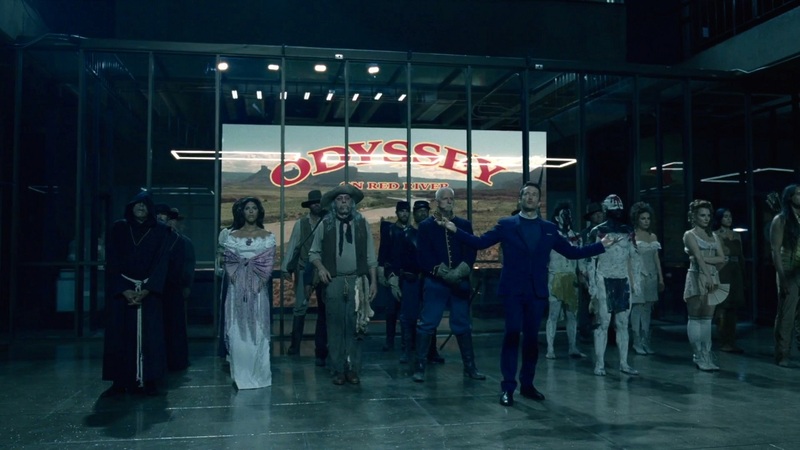 'Westworld' is a dark odyssey about the dawn of artificial consciousness and the future of sin. 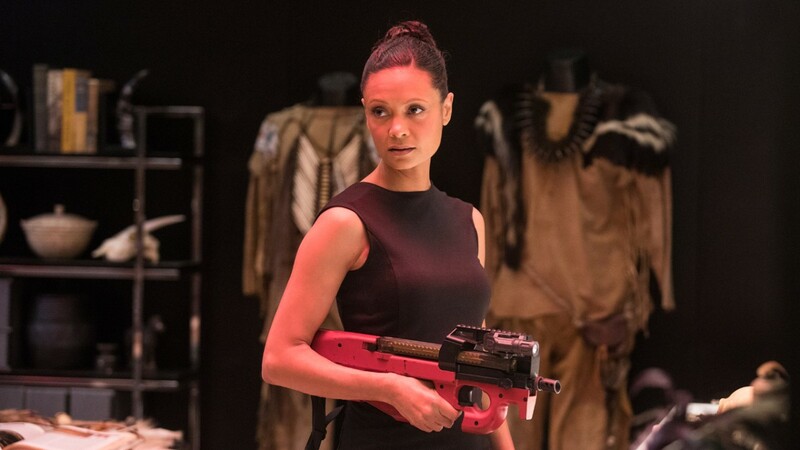 Filming for Westworld Season 2 Begins Tomorrow! New Westworld Season 2 Footage Revealed! 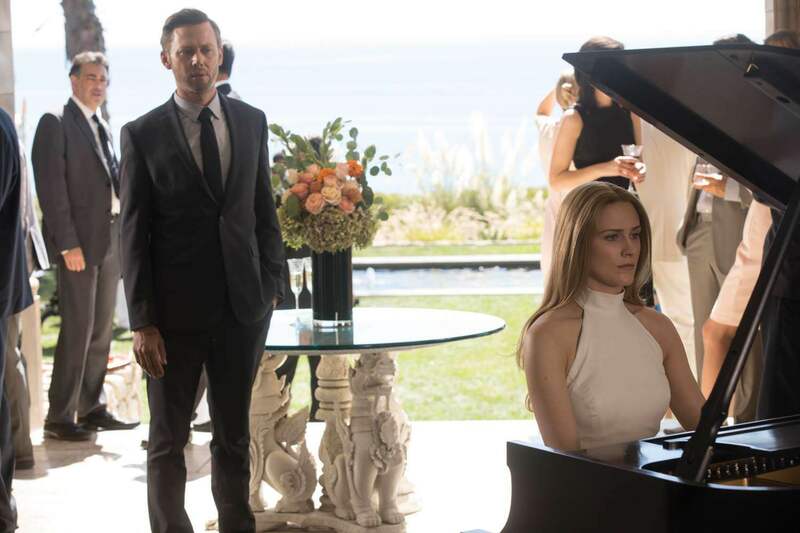 Exclusive New Photos from Westworld Set Hint at Season 2! Westworld Wraps Filming in the California Desert! Rodrigo Santoro Confirmed for Westworld Season 2!